Octopuses are masters of camouflage, but have you ever heard of an octopus that is so good at disguising itself as another octopus that marine biologists didn’t even know it was a separate species? 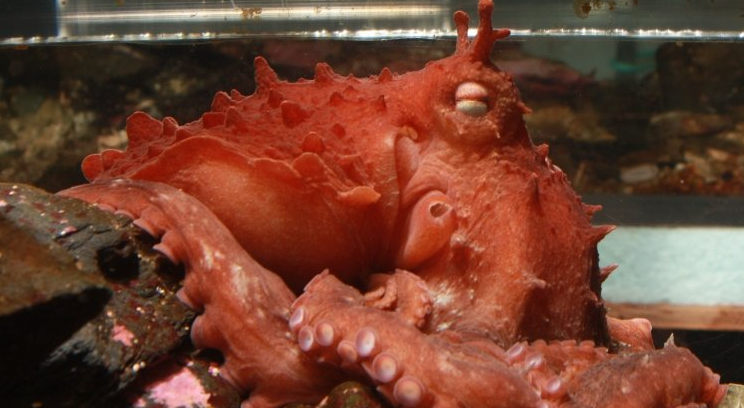 What scientists are now calling the “frilled giant Pacific octopus” has been right under our noses the whole time – mistaken for the giant Pacific octopus, Enteroctopus dofleini. It’s just that we didn’t have enough evidence for a separate species, until now.